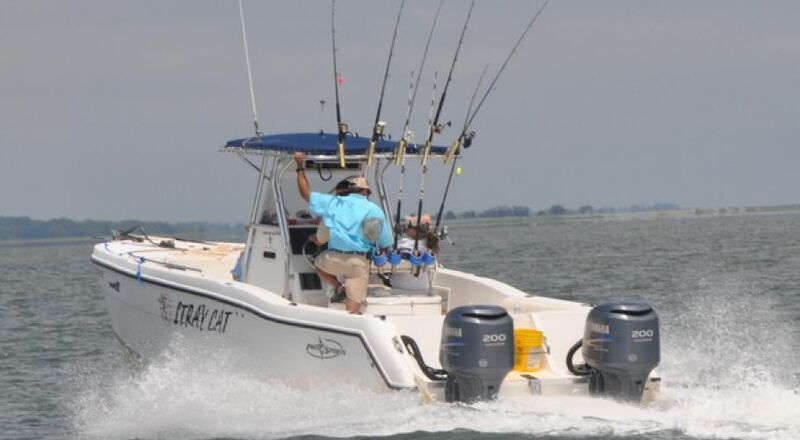 The Stray Cat is owned and operated by Captain Jim Clark. 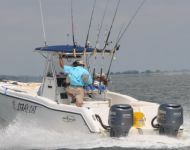 Jim is a long-term resident of Hilton Head Island and has been a guide for over 20 years. 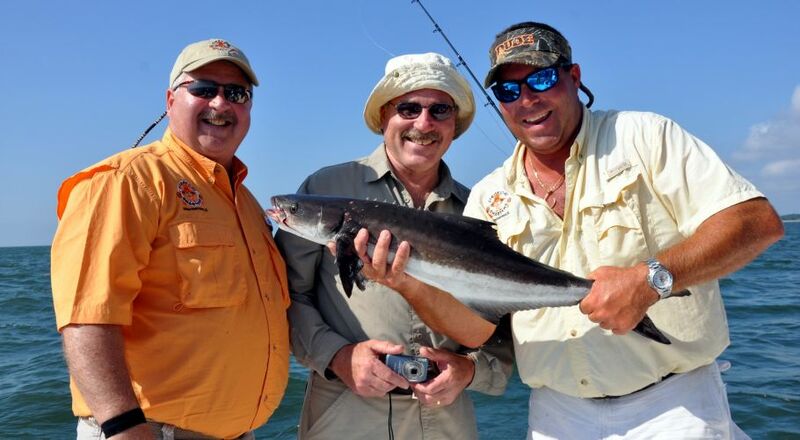 He received his captains license in 1997 and established Stray Cat Charter in 2002. Captain Jim operates the dock for the North End Charter Fleet which consists of 10 fishing boats plus the sailboat Cheers. Prior to establishing his fishing charter business, Jim was the Captain of Cheers. Jim has been an instructor for various organizations both locally and nationally. 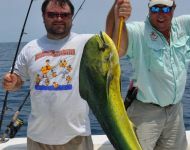 In 2007 he was named to George Poveromo's World of Saltwater Fishing A-Team which include "captains and pros [that are] among the very best in the sport of saltwater fishing" and has been featured on ESPN. 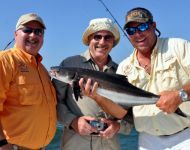 "Jim is unquestionably one of Hilton Head Island's premier and most colorful captains, and he's been at this game for a very long time ... Jim operates a twin-powered 27-foot catamaran, Stray Cat, and his specialty is cobia fishing. 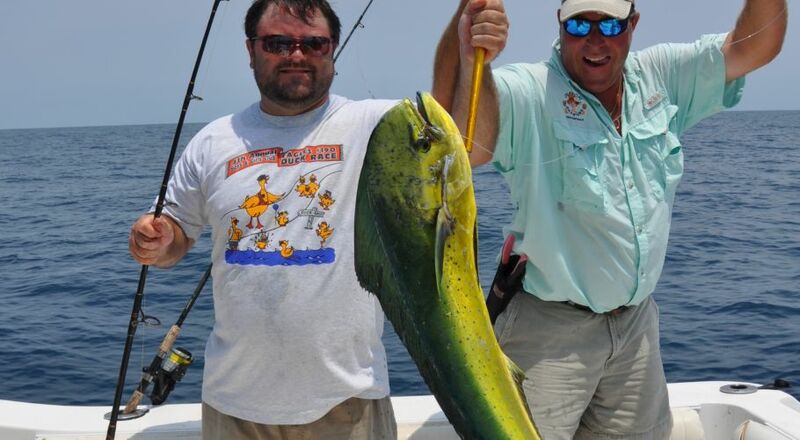 However, he's equally skilled at catching tarpon, king and Spanish mackerel, grouper, snapper, and amberjack." 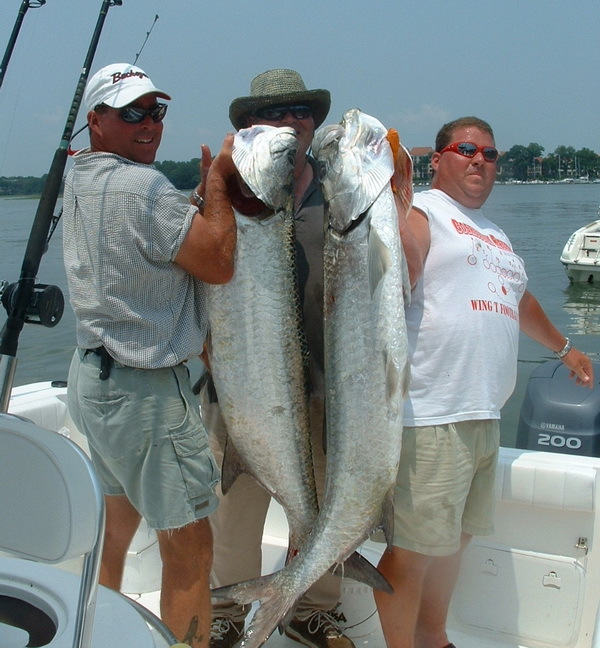 Your private charter includes bait, tackle, licenses, rods and reels. All that you need to provide are your beverages, lunch or snacks. Give Jim a call and let's go fishing!